A Latino family new to Los Angeles find itself in trouble when the husband is arrested for a murder he didn't commit. 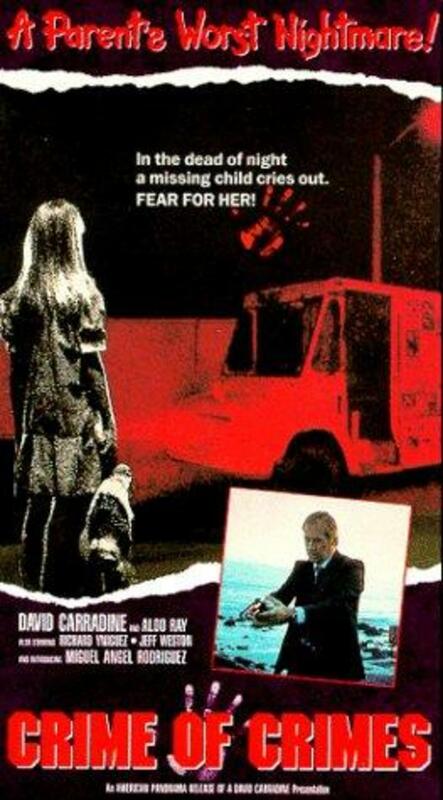 His pregnant wife winds up in the hospital, and his little daughter is kidnapped by a child molester. Regions are unavailable for this movie. Click the "Watch on Netflix" button to find out if Crime of Crimes is playing in your country.